Come join Team Fox at the Barre! As we tone, strengthen and stretch our muscles into the lean, defined physique you’ve always wanted. We use a combination of ballet barre work, eccentric and isometric exercises (small movements) and stretching to work all major muscle groups, focusing on engaging and toning muscles of your legs and thighs, sculpting your derriere, strengthening core, toning arms and improving posture. We use bands, balls and other light equipment. 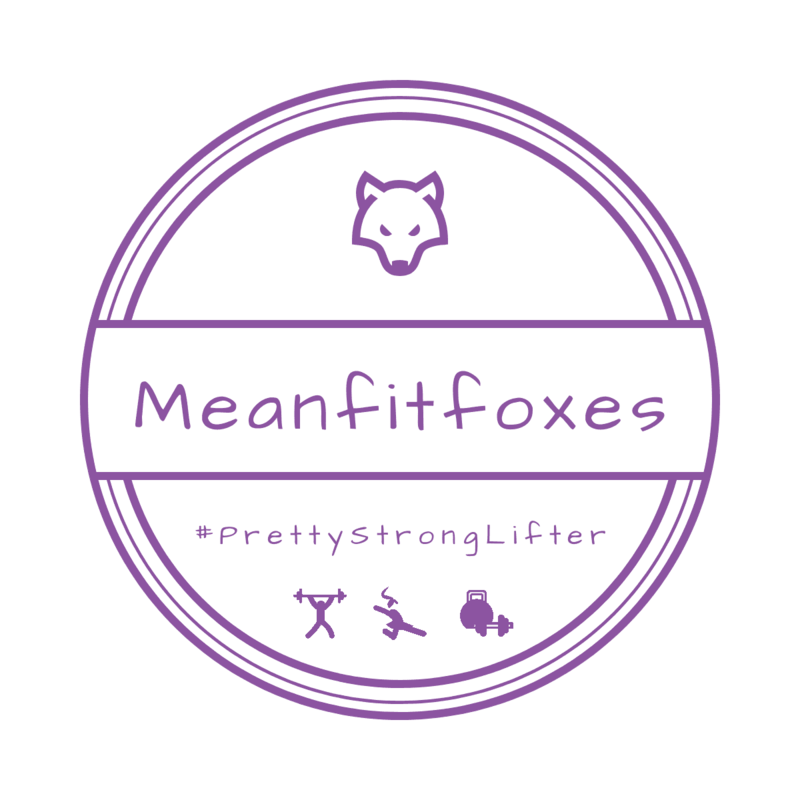 This class is low impact and is suitable for all fitness levels. For classes in the PureGym studio we recommend lightweight thin soled soft shoes that allow to point your feet and raise on tip-toes.